Do you want to go shopping? 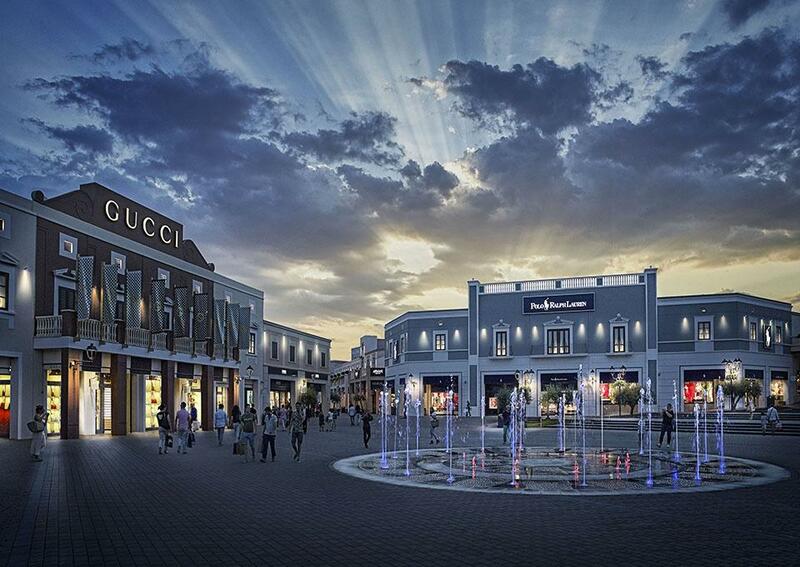 Than the Sicily Outlet Village is the right place for you! Located in a short distance from our Hotel, it is the only one outlet village in Sicily. With an area of 30.000 square meters and more than 140 shops of the best Italian and international brands, the Siciliy Outlet Village is the ideal place to spend some pleasant hours with family and friends.